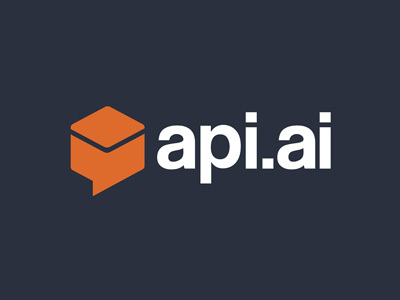 Create a chat buddy in your application using this Dialogflow connector (formerly API.ai). Your users will never be lonely again. Happy Chatting!